Welcome to Wine Is A Verb – a copywriting service tailored to the wine industry. 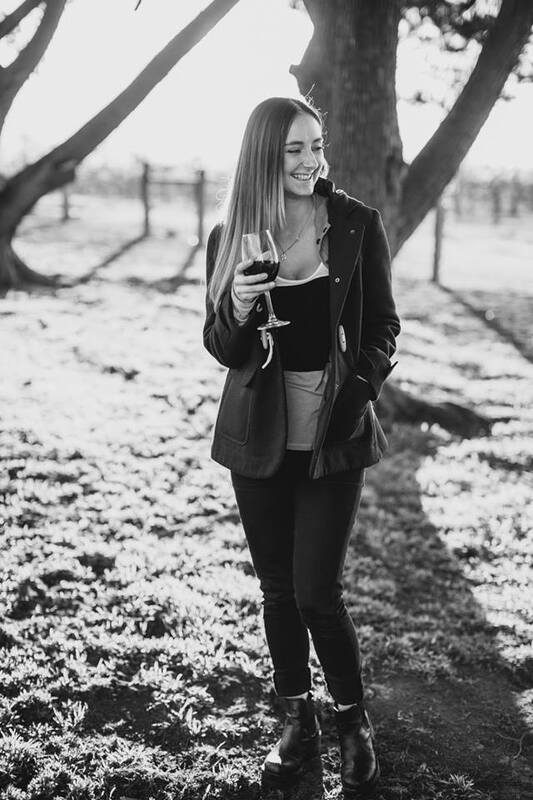 Whether you need a Wine Tasting Note, Cellar Door Review, Social Media Content, Website/Newsletter Articles or any other wine-related copy, I can help. Based in the Yarra Valley, surrounded by some of the world’s finest Cellar Doors, my passion is growing every day. I can’t wait to share my knowledge and thirst for wine with you – hopefully over a glass of red! Check out the services we offer here, or read some examples of our work below.